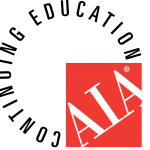 MG McGrath is a provider for the AIA Continuing Education System. 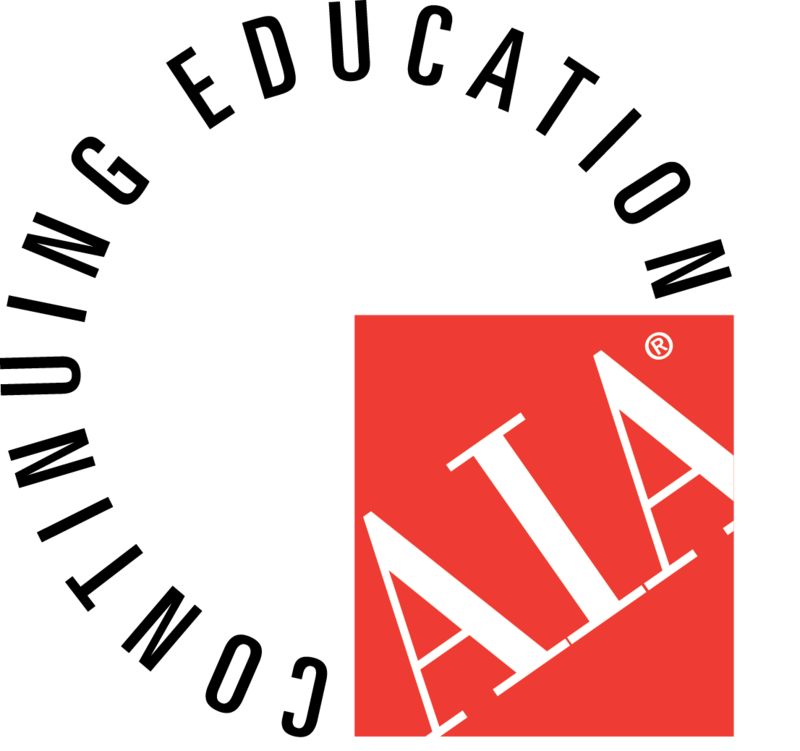 The AIA Continuing Education System (CES) program is the largest source of education specifically targeted to the design and building community. Digitally Defined Fabrication (#1982 MG) – The use of the Digitally Defined Fabrication methods produce opportunities for enhanced collaboration among architects, fabricators and contractors permitting them to all work from the same centralized file called theory in a VDC model. It is significant that each team member builds to that same theoretical location for the project to come together to its entirety on time and on budget. If you are interested in learning more about these courses please contact us.